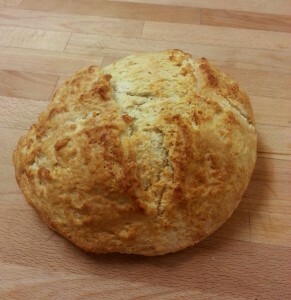 Starting today we have incredible hand made Irish Soda Bread available with or without raisins! It’s sooooo good it has become a favorite of our entire staff at the cafe! Come in to get your loaf or call us to pre-order one. 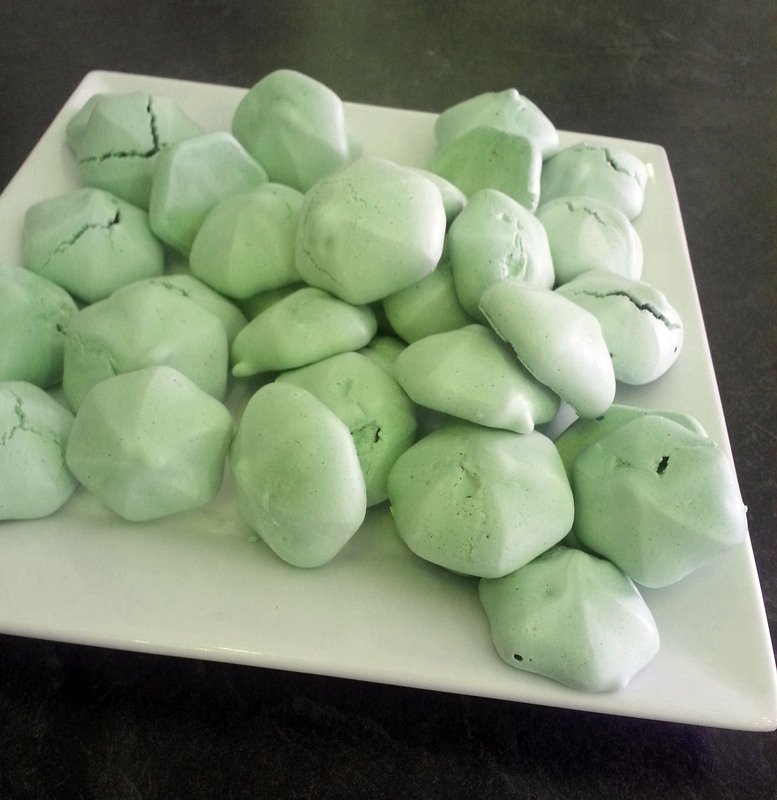 We also added to our meringue rainbow a delicious Irish Cream meringue. So yummy and guilt free as it’s fat free! Irish Cream meringuiches also available! 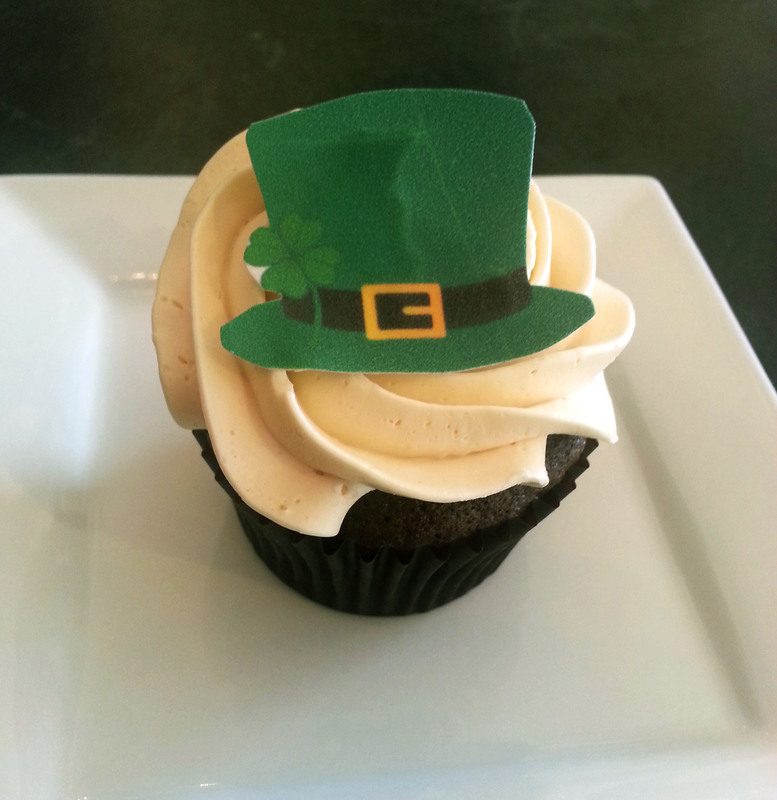 Another indulgent treat perfect for St. Paddy’s Day is our Guiness chocolate cupcakes with Bailey’s Irish Cream buttercream………you too will feel Irish! Hope to see you in our cafe for all of our yummy treats!